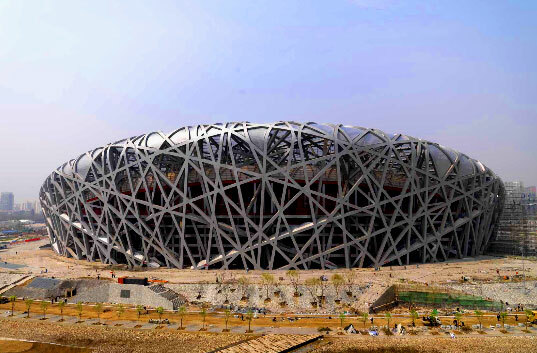 Nifty greenish building of the week from Inhabitat is the Beijing Olympic Stadium / birds nest. 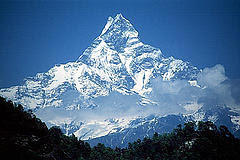 Maybe as a magnanimous Olympic year gesture they could also Free Tibet. Inhabitat also notes that Paris’ Orly is the first European Airport to use Geothermal Heating.